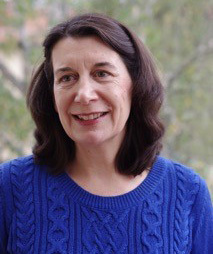 As part of our Great Figures and Leaders promotion we've asked Ruth Tatlow, author of Bach's Numbers, why Bach is still so important and what makes him a great figure? CUP: Why is Bach still so important and influential? 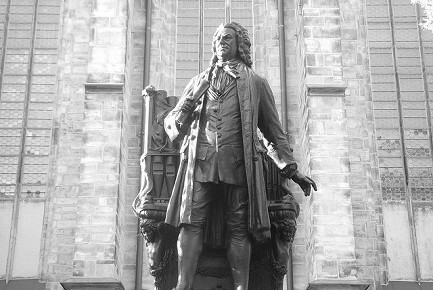 RT: J. S. Bach was the right man in the right place at the right time. He took fugal techniques and improvisation to a new level, and yet all his achievements could have been forgotten or lost had it not been for his pupils and sons. Fashions and society were changing fast in 1750 Europe, and a group of admirers decided to document how music used to be, with Johann Sebastian Bach as the ideal role model. The story was successful largely because C.P.E Bach was such an influential figure in Berlin and Hamburg societies. Succeeding generations continued to perform Bach’s works, and in 1850 the Bach Gesellschaft began to produce a complete edition of the works, which created the possibility of generating a comprehensive narrative about the ideal German. This image was given a political push in 1900 when Bach was hailed as ‘Germany’s Greatest Church Composer’, which led to the iconic ‘Bach the Fifth Evangelist’. The gravitas of male-dominated society in the twentieth century suited the Germanic Bach image, and ensured it a position of respectability; commercial recordings broadened the audience and the perception. Why Bach’s music continues to appeal to our fast-moving, multicultural and distracted societies today lies beyond its intellectual appeal; it is because of its timeless spirit, which transcends the original Lutheran ideals. Regardless of philosophical or theological persuasion, the listener can be transported beyond body and mind to a timeless realm, where the spirit is not only awakened, but joyfully and dynamically active.